"A quick note to say how pleased I am with the carport, it really is a supurb job . All aspects of the job were first class, from the initial measuring and the advice from Alan to the errection (completed in one and half days in pouring rain) to the customer service recieved. You company is highly recommended". Welcome to AliPort Structures, the home of the finest, affordable carports in Hampshire, Wiltshire and throughout the UK. 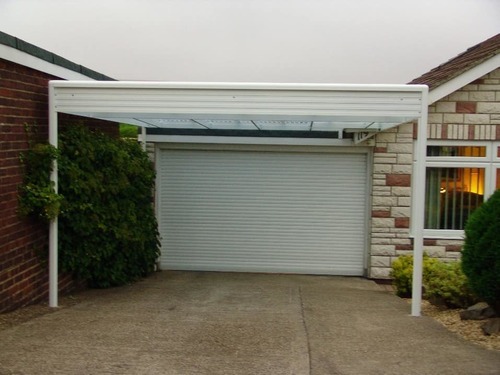 The carport covers we offer boast a unique range of specifications and features, benefitting from no rotting, no rusting and all weather protection, with full design, manufacture and installation services to our valued customers. 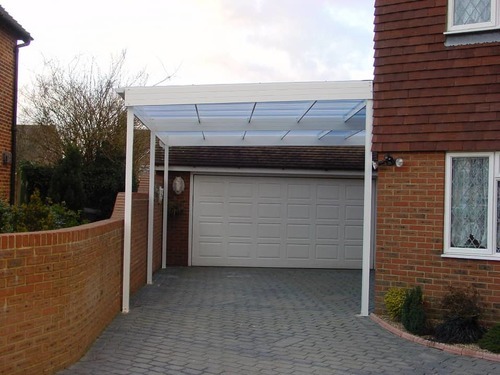 Helping you to find a canopy and carport that suits your property and budget, we offer many styles and different types of systems, including bespoke products uniquely tailored to match your requirements and exceed your expectations. With so many different aluminium carports obtainable, we are confident we have the ideal solution for you, get in touch with us to discuss the different options available on 0800 141 3959. Thanks to the diversity of the Aliport range of carports, canopies and covered areas, our products are well-suited to all types of applications and perfect for any type of property, providing welcome shelter for your car. 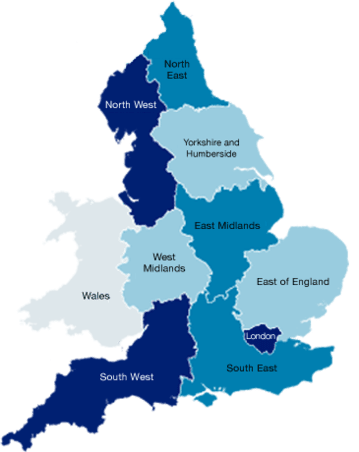 Rest assured, all Aliport products are designed and constructed in accordance with the relevant Codes of Practice, we make them to superior British Standards and they comply with all Building Regulations. 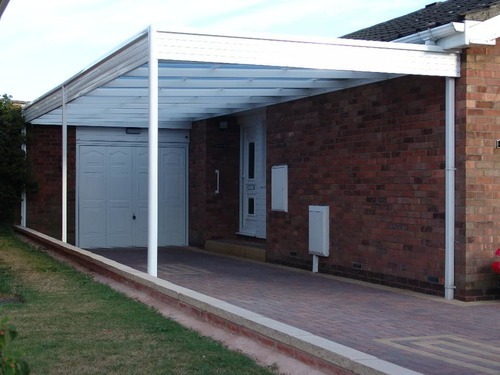 For your FREE carport quote don’t hesitate to contact us today, or for more information, and to obtain a free product brochure call now on 0800 141 3959. Call us today for a copy of our FREE brochure..